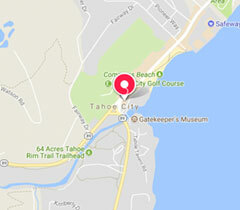 We welcome new dental patients at North Tahoe Dental and look forward to providing you the best Tahoe has to offer at your comprehensive dental exam during your new patient visit. 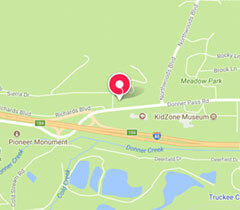 Prior to your first visit, we ask you to register by calling either of our offices. Spending time getting to know you and your dental history. Learning about what makes you comfortable at your dental visits and/or any dental anxiety you may have. Taking and discussing digital dental x-rays of your teeth. 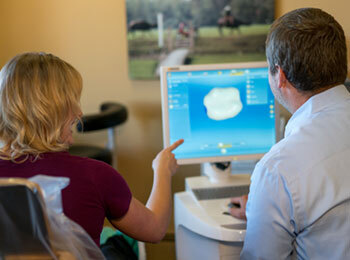 You will be able to review your digital dental x-rays and ask our dental team any questions about what you see. Receiving a dental exam by both Dr. Fligor and a hygienist. Here we will be evaluating your gum health and supporting bone levels as the foundation for you teeth, as well as a bite analysis to review your bite and jaw joint. A periodontal screening and oral cancer screening will also be done. This includes review of all oral tissues, both inside your mouth and the structures around your head and neck, will be checked for any lumps, bumps, or lesions that appear out of the ordinary. 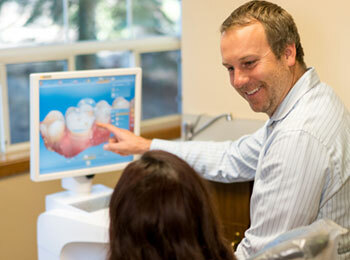 Professional dental cleaning, gently removing plaque build up on your teeth. After your exam, Dr. Fligor and team will discuss an evaluation of your overall dental health and help you create a personalized treatment plan customized to your oral health needs. If you are looking for a Truckee dentist or Tahoe City CA dentist for you or your family members, contact North Tahoe dental today.